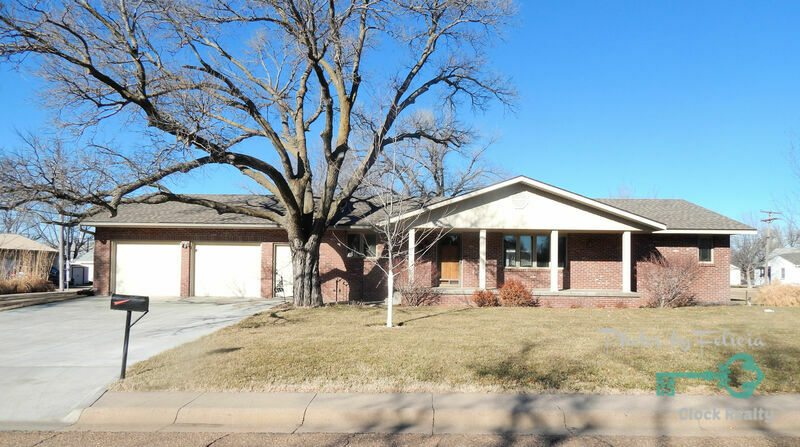 Beautiful ranch style home situated on a corner lot. 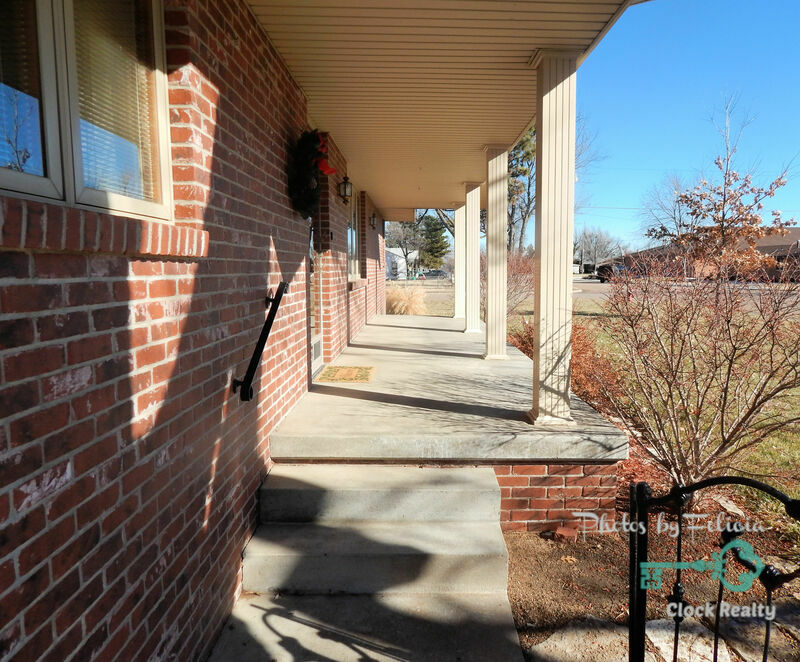 There is lots of curb appeal, mature trees, and a nice front porch. 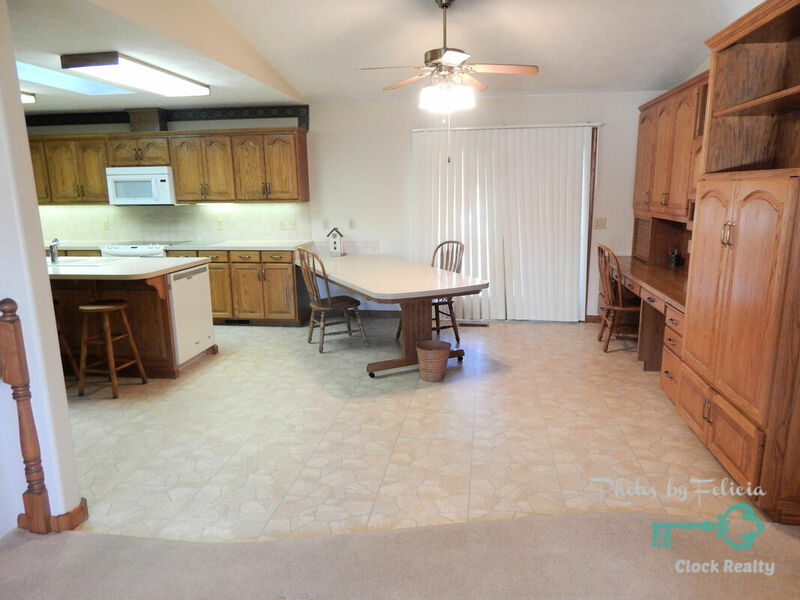 Inside the living room, dining room and kitchen are open, have lots of great space and tons of natural light. 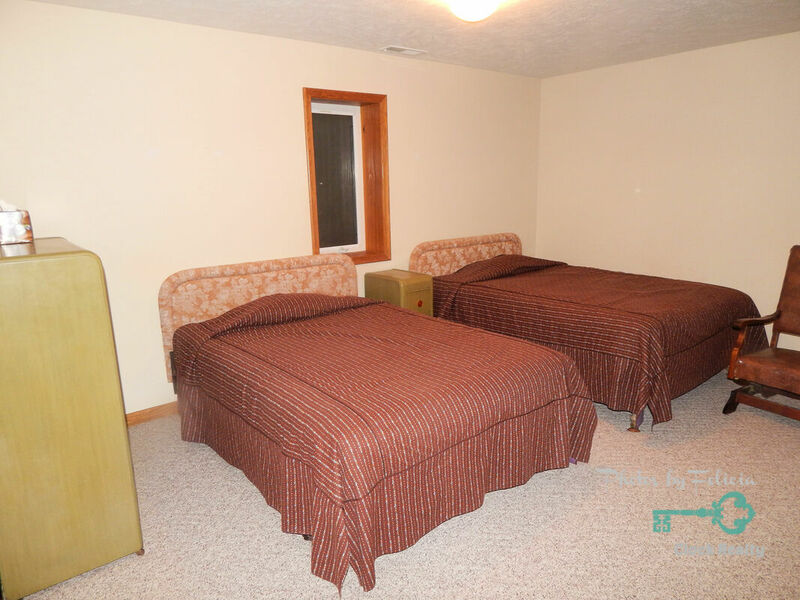 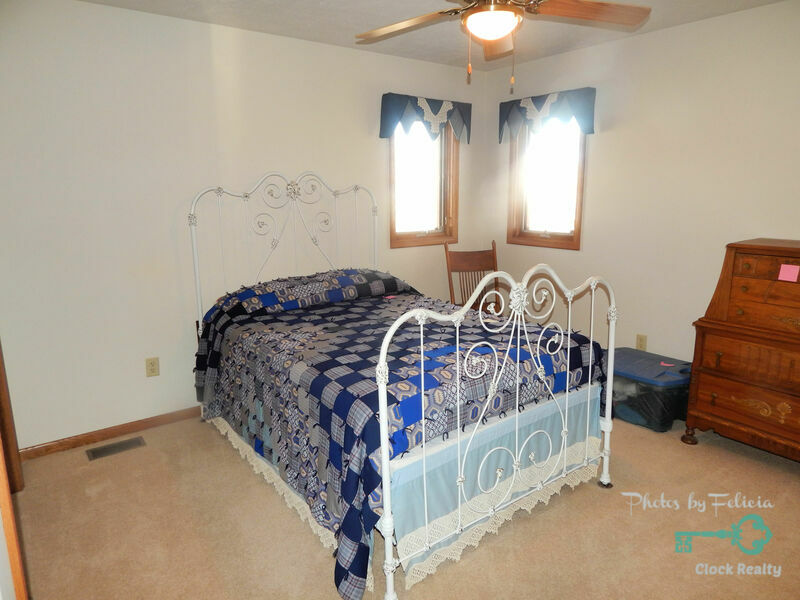 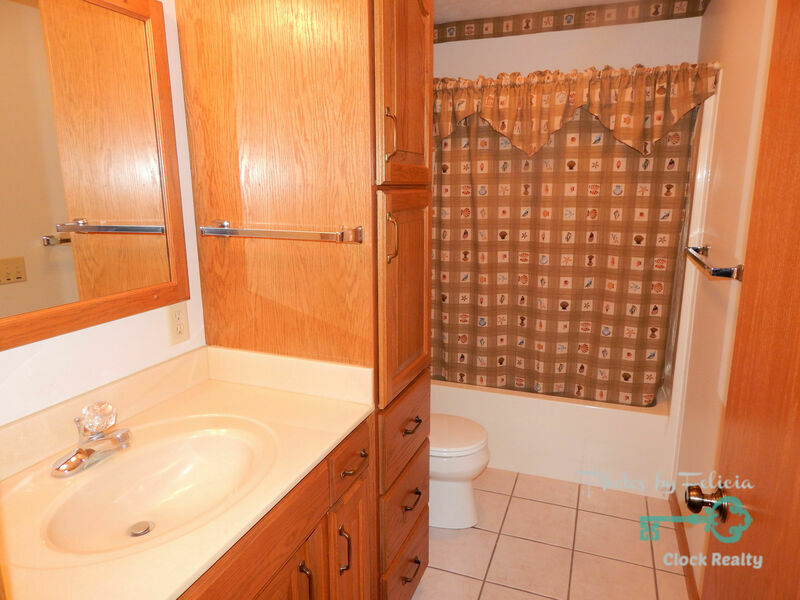 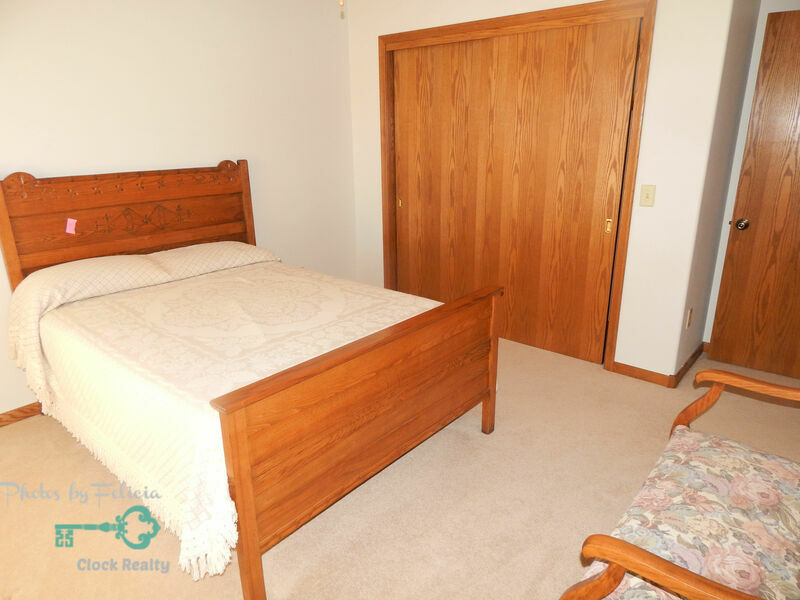 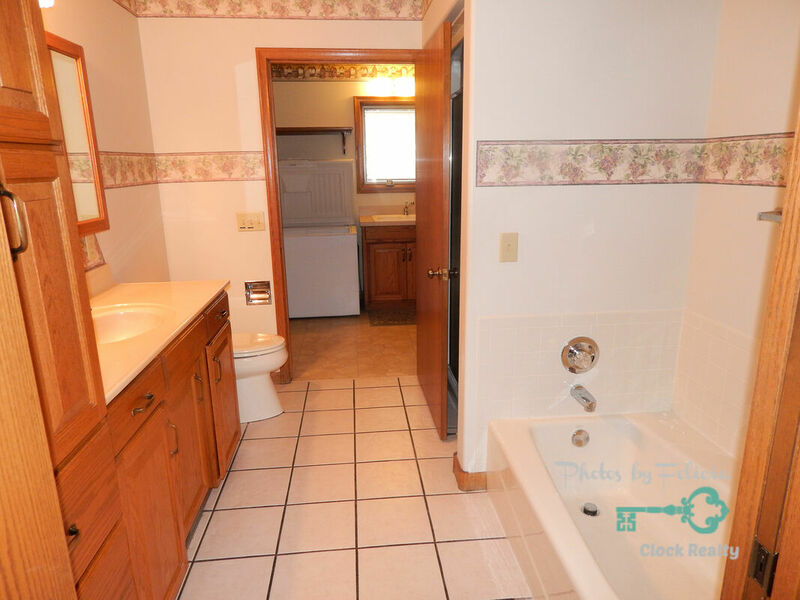 There are two large bedrooms and a full bath as well as a master suite with large closet and attached bathroom on the main floor. 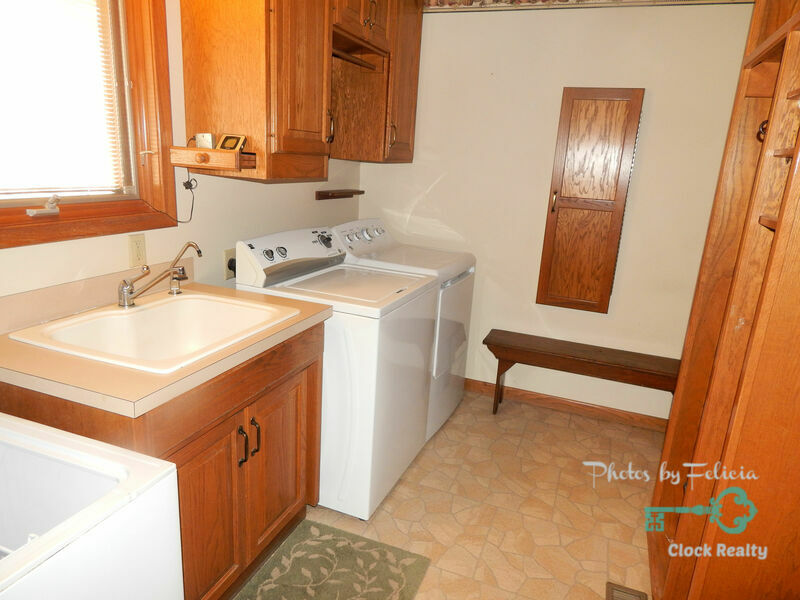 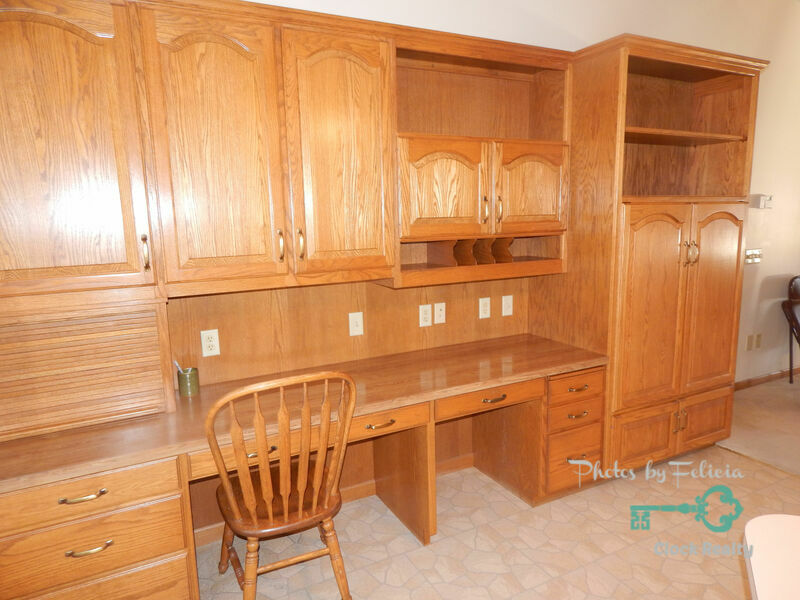 You will also find a laundry room with an abundance of storage space. 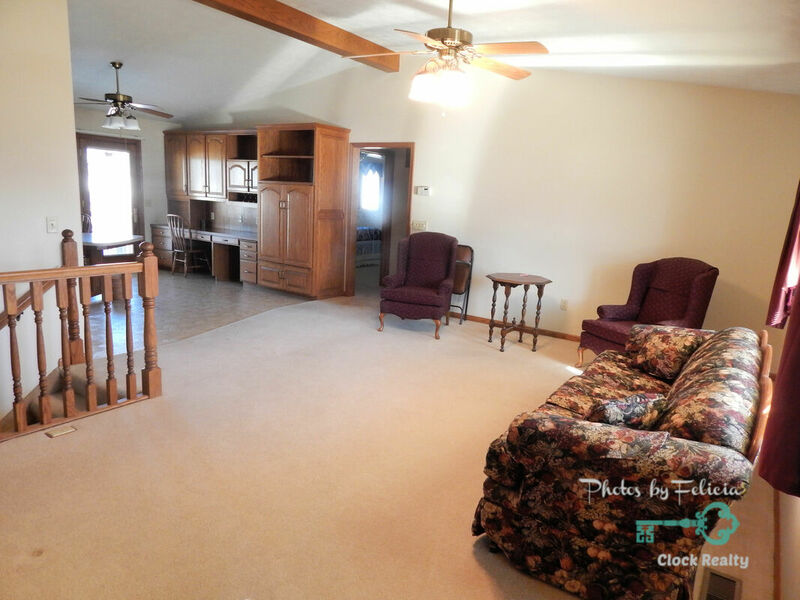 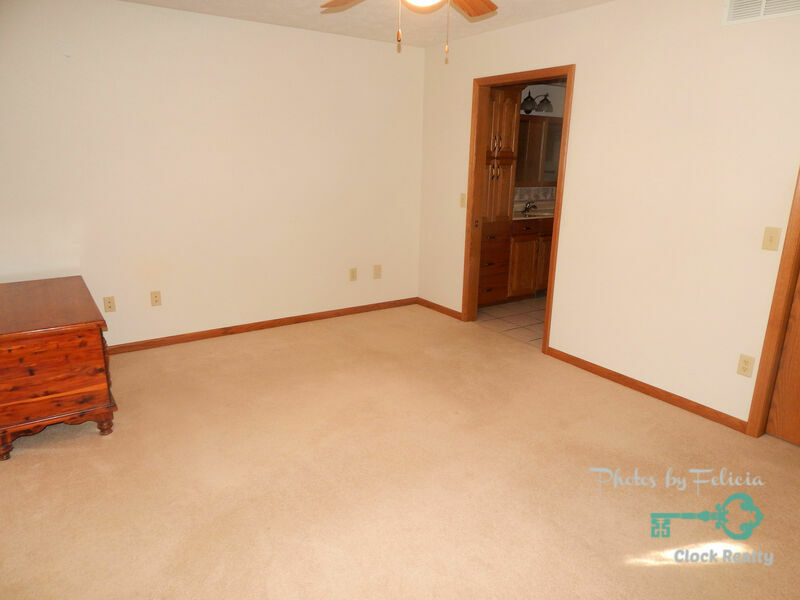 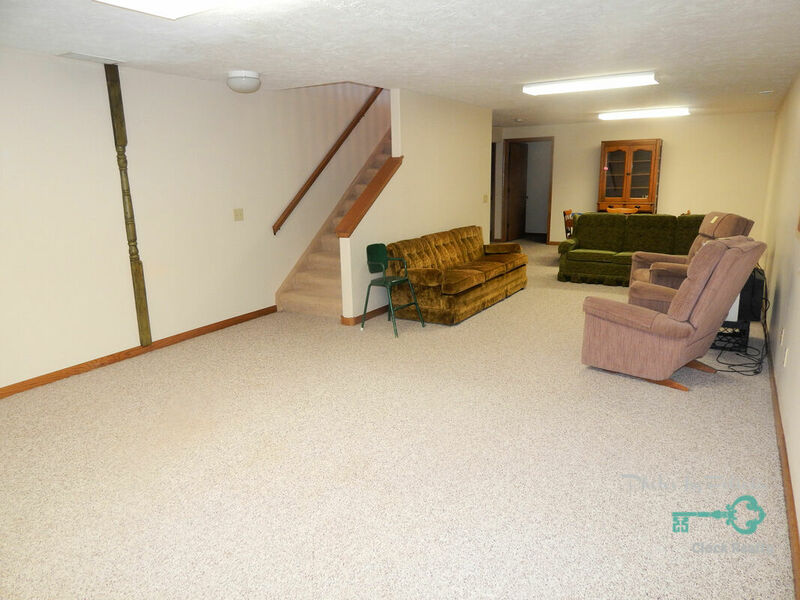 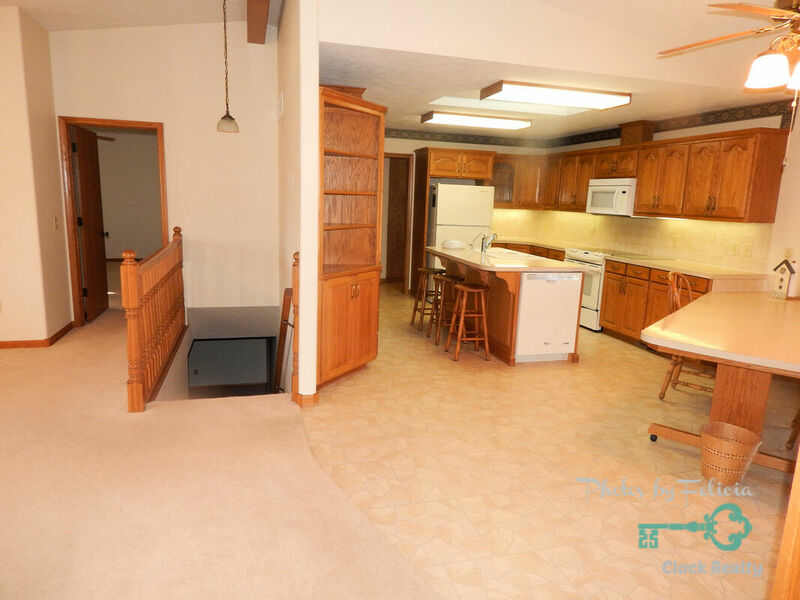 In the basement, you will find a huge living room, kitchen area, two bedrooms, full bath, storage room, and utility room. The basement also has an outside entrance for easy access. There is a composite deck that is terrific for barbecues and family get-togethers. 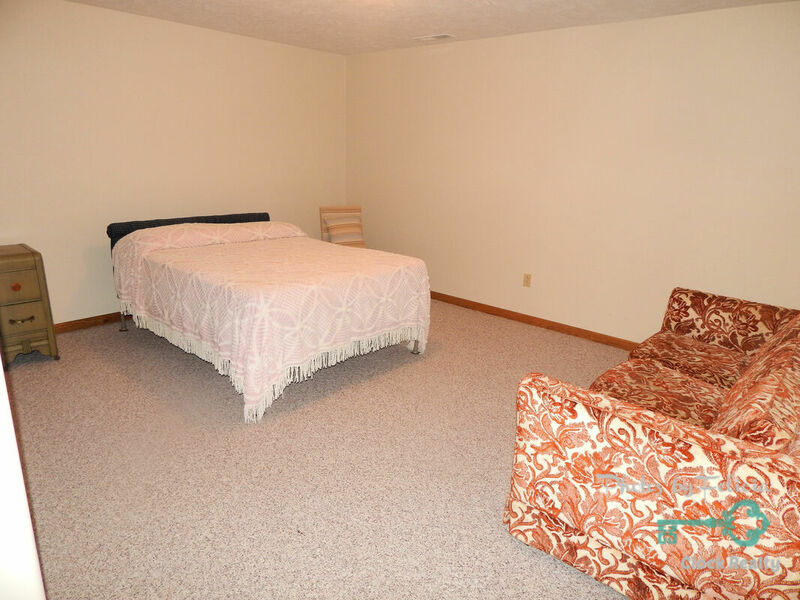 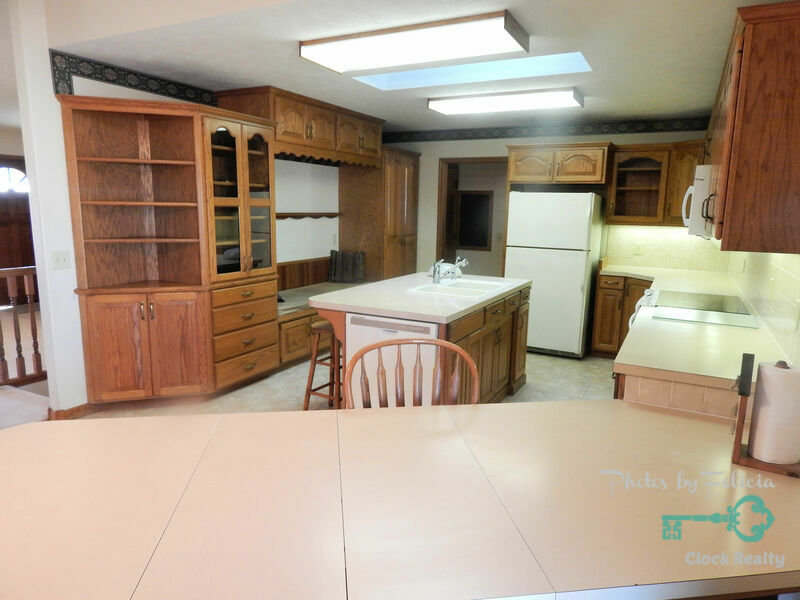 The home was built in 2000 and has lots of fantastic space. 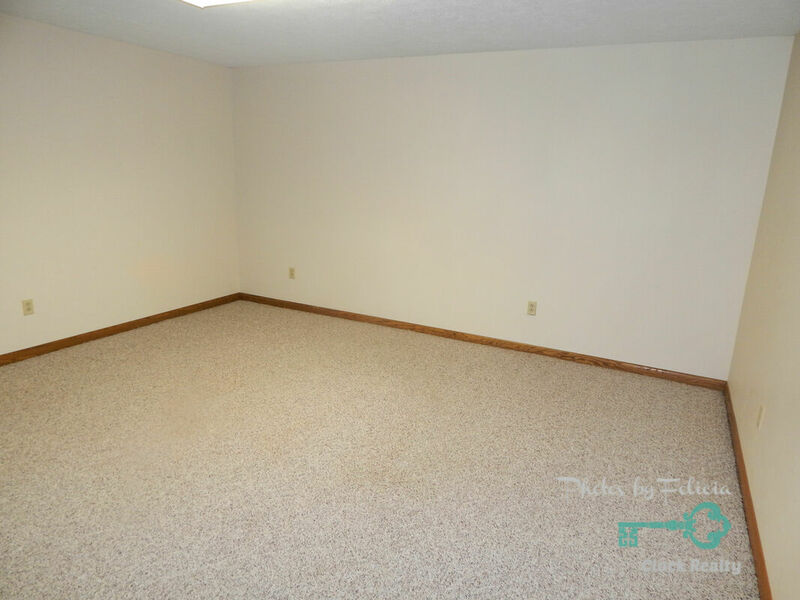 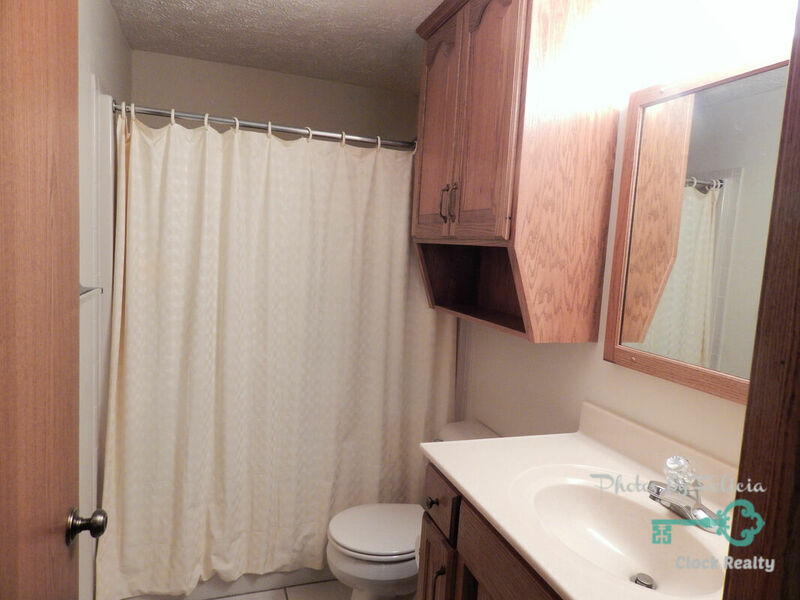 You will also find a 2-car attached garage, central H/A and much more. 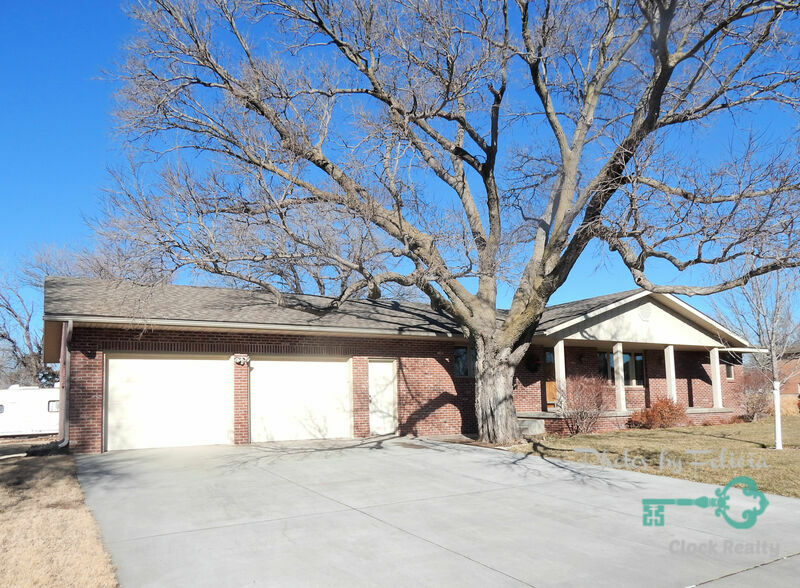 Give us a call to schedule a viewing of this home.